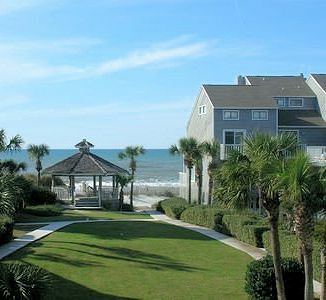 Barrier Dunes Townhomes is a private gated community just south of St. Joseph's Peninsula State Park. 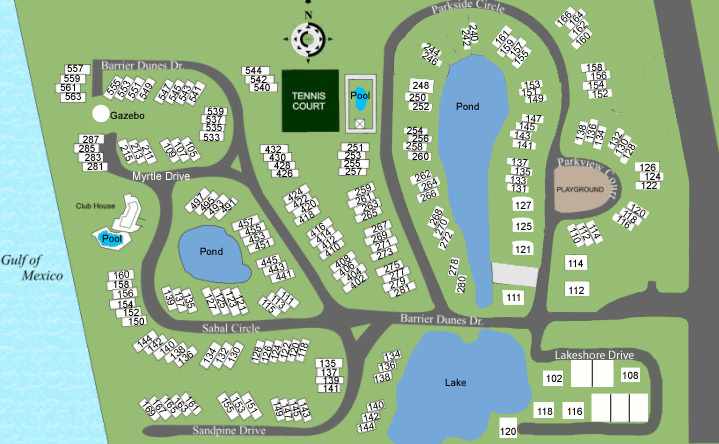 Townhomes with 1, 2, or 3 bedroom floor plans are available throughout the development. One Gulf front pool and one in the heart of the community, two tennis courts, fishing ponds, boat washing stations and a playground are all offered onsite, as well as some of the areas most beautiful gulf-front beaches.